The duo covers the first half of Michel Houellebecq’s sympathetic yet critical essay on H.P. 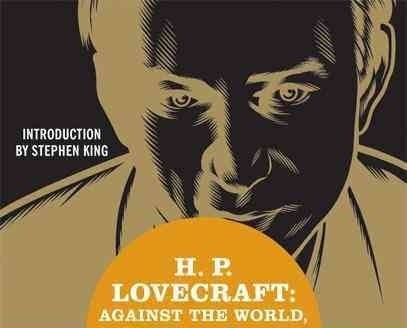 Lovecraft, which has the not-at-all hyperbolic-yet-awesome title of ‘H.P. Lovecraft: Against the World, Against Life.“ We learn a little a bit about Lovecraft’s "technical assault” against the reader, his hatred of “life and "the real,” and his nostalgia for a bygone childhood. Stephen King’s uses his introduction to question some of the premises of the essay but introduces his own goofy theories about Lovecraft. Come join us and discuss!